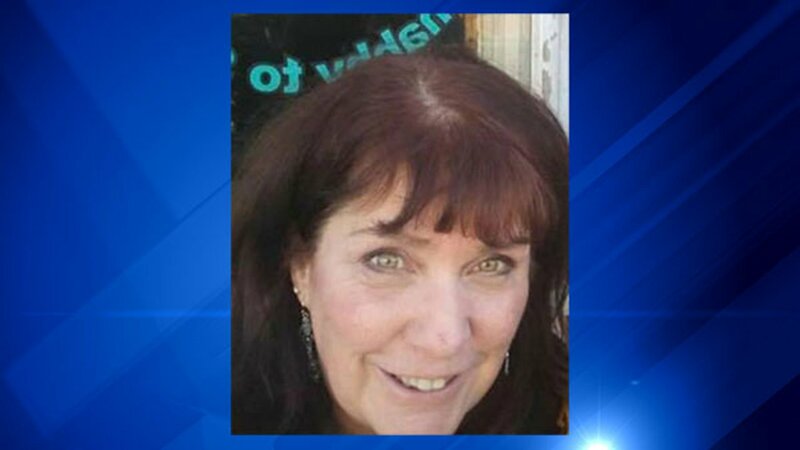 ROMEOVILLE, Ill. (WLS) -- The family of a woman who has been missing from her home in southwest suburban Romeoville is concerned that she may be suicidal. Kathleen Delhotal's sister said the 63-year-old woman was last seen Sunday, Aug. 20, at her home when she told her son she was going to babysit, told him goodbye, and drove away. Delhotal's sister said it's not possible she would be babysitting because all the children were at her home. Delhotal is described as a white woman, 5 ft. 4 in. tall and 140 lbs., with wavy auburn hair and yellow-green eyes. Her sister said she was driving a silver 2003 Ford Windstar minivan with a broken rear window that is taped with duct tape. There is an orange "Student Driver" sticker on the rear bumper. Delhotal's family said she is severely depressed and they are concerned she may be suicidal as she has spoken of it often. Her family said she has been very withdrawn from her family and friends in recent weeks. She is the adoptive mother of a special needs son. Delhotal has failed to show up for commitments on Monday and Tuesday. Police told her sister her cell phone last pinged south of Dwight, Ill. If you have seen Delhotal contact your local police department.